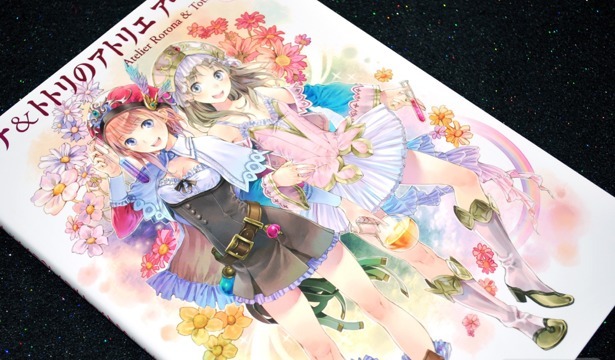 The Atelier Rorona & Totori Art Book turned out to be a lot better than I expected, but it may have helped that I set my expectations pretty low for this one ^^; Since I'd already bought the Atelier Series Official Chronicle, which included a lot of art work from Atelier Rorona, I thought a lot of the Atelier Rorona & Totori Art Book would be stuff I'd already seen. 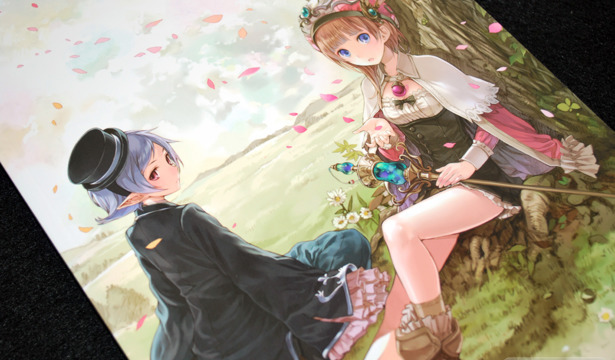 But as it turns out, there is a lot of art work from Atelier Totori in the book, along with the Atelier Rorona illustrations in full page displays. 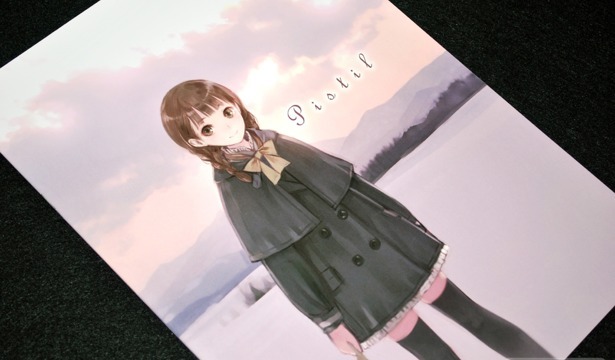 I was looking back on things from Comiket 77 that I somehow missed, and Kishida Mel's short but sweet Pistil was overlooked! 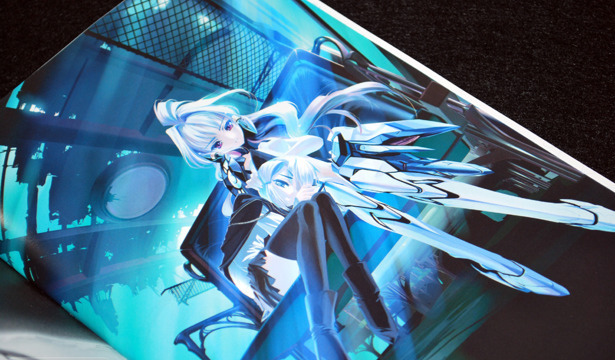 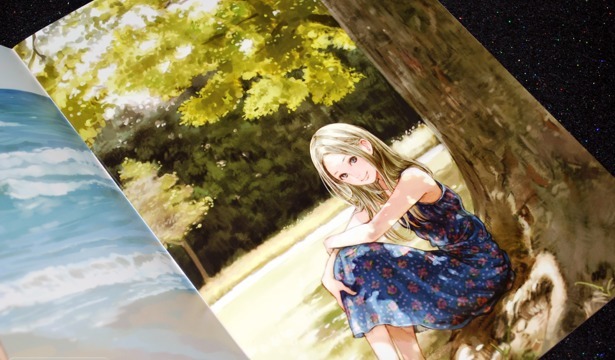 To remedy this, I figured I could combine that and his Comiket 78 release, Lumen, in the same review especially since they're both so similar overall. 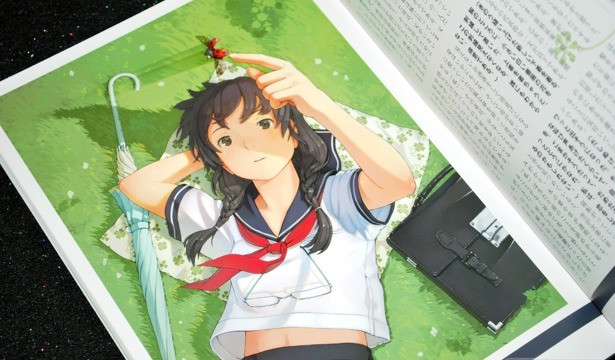 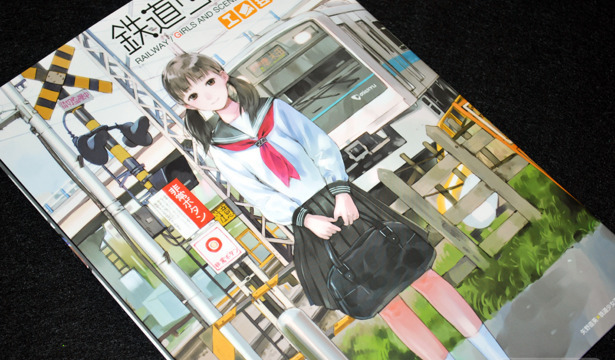 Railway Girls and Scenery Pictorial Book (鉄道少女百景) is a collection of all newly illustrated works featuring fictional girls at real life train stations and railways. 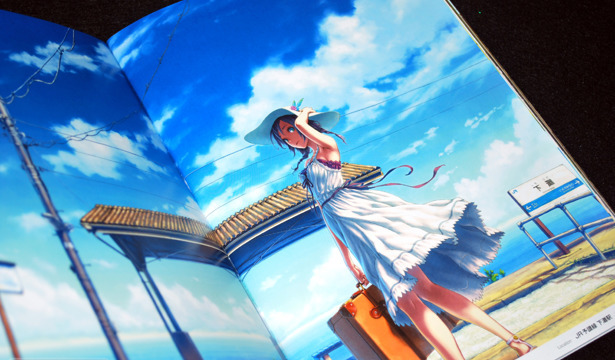 Much like in previous pictorial books that have come out, information about the trains is provided throughout the art book. 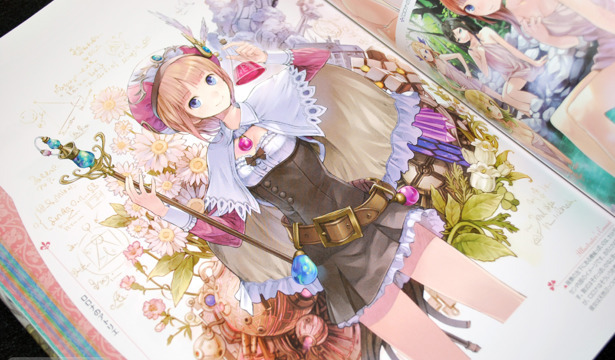 Atelier Series Official Chronicle collects loads of art work from the different Atelier Series along with Mana Khemia 1 & 2 and puts them all in one place for your viewing pleasure. 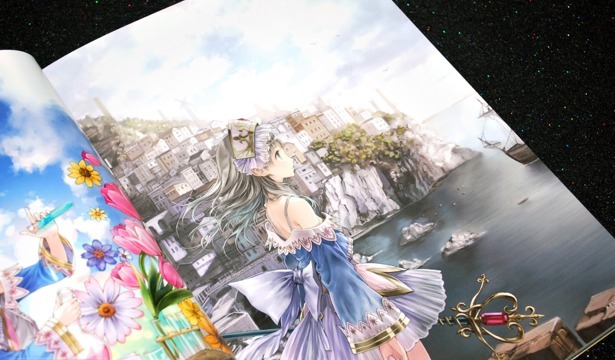 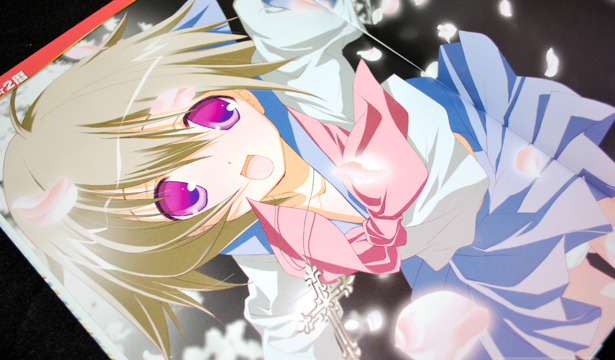 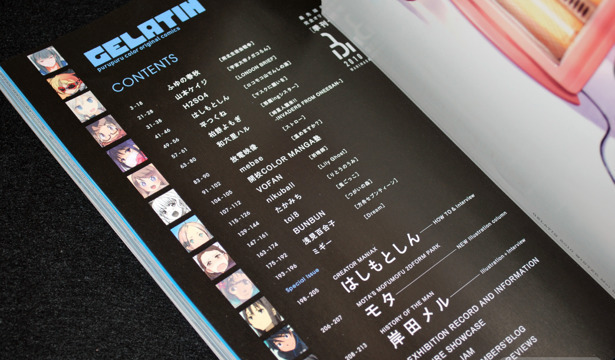 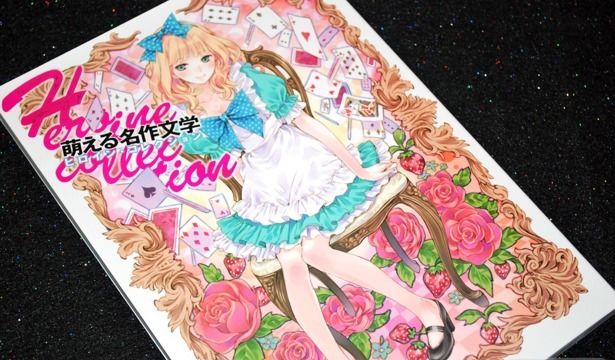 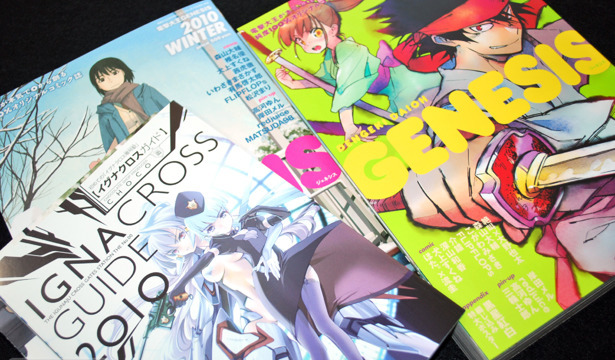 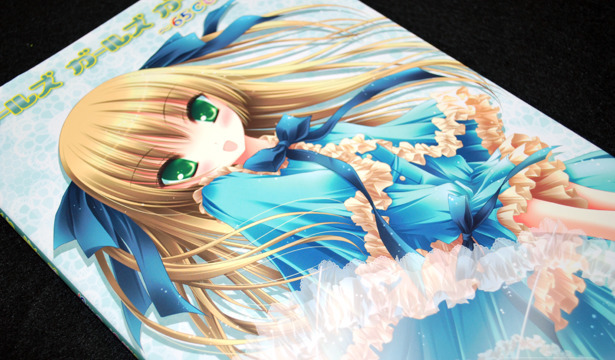 The book goes in order from oldest to newest Atelier Series, with Mana Khemia in the mix.